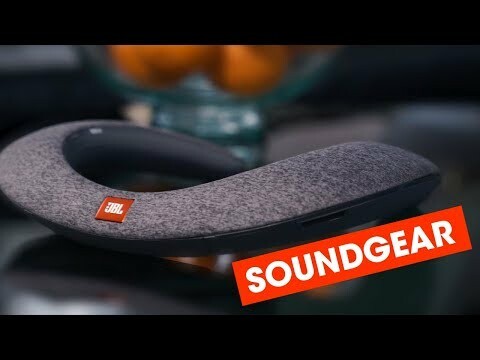 JBL SOUNDGEAR BTA est évalué 4.0 de 5 de 71. Rated 5 de 5 de Willyt par Perfect for naps and cooking I fell asleep with this on. I laid down listening to music, asked my house AI to set a timer, then I slept.